Did you know that every minute over $300,000 is spent on online shopping, over 7000 photos are updated online and over 600 videos are updated on YouTube every day? The amount of data in our world is exploding and this is what we call as BIG DATA. 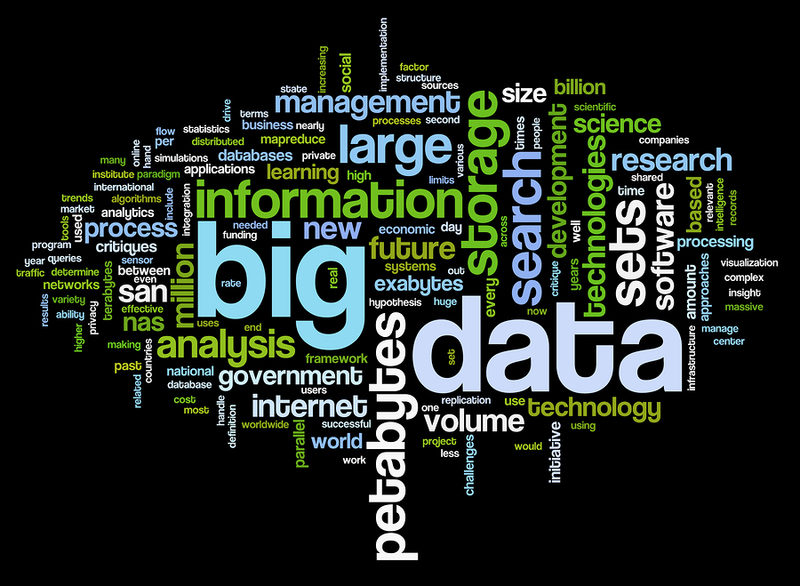 Big data is a buzzword, used to describe a massive volume of both structured and unstructured data. It is so large that it is difficult to process it using traditional database and software techniques. Mobile is everywhere – more people have a cell phone than running water and 25% of the world will be on a social network – that’s what created all of this big data. We go for shopping in a store, we purchase, do the billing and this also becomes a part of Big Data. Datasets grow in size because they are increasingly being gathered by cheap and numerous information-sensing mobile devices, aerial (remote sensing), software logs, cameras, microphones, radio-frequency identification (RFID) readers, and wireless sensor networks. To extract meaningful value from big data, you need optimal processing power, analytics capabilities and skills. What is the Impact of Big Data and how has it transformed businesses to be future ready? Every day social media is abuzz with communication around brands. Thousands and thousands of likes are recorded, comments posted, tweets and retweets sent out, images clicked and shared on Instagram, posts curated and pinned on Pinterest, video shared, viewed, liked, and left midway, to name a few things that social media adds to the variety of big data. Big Data also lets ecommerce businesses create more personalized offers and communications. Big Data enables merchants to track each user’s behaviour and connect the dots to determine the most effective ways to convert one-time customers into repeat buyers. Thus, insights from big data can enable all employers to make better decisions – deepening customer engagement, optimizing operations, preventing threats and fraud, and capitalizing on new sources of revenue. Big data analytics provides a deeper customer understanding which translates to a sustainable competitive advantage for the future. Big Data skills include natural language processing and text mining, and familiarity with Clojure, Scala, Python, Hadoop and Java; also useful are data mining skills with tools like R and Mathlab; finally, look for scripting and functional language skills with Erlang and new database development skills with such rarities as Cassandra and Couch DB. To conclude, big data is simply large amount of data, which is getting generated at a fast pace in variety of situations. It is getting trendy due to rapid technology changes. The scope of being a Big Data analyst is high and currently, out of the employees required for Big Data analysis, only 1/3 are hired and working. Contributed by : Anukriti Jain (Student of 2016 at IBS Gurgaon). 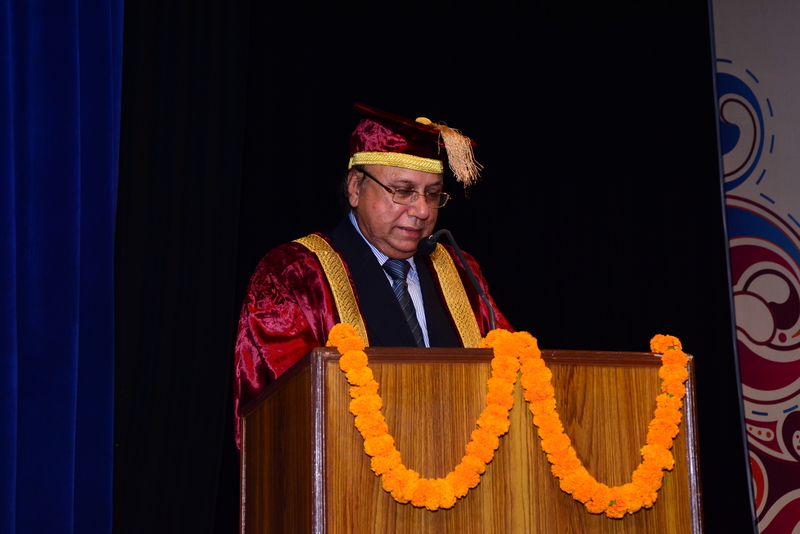 Here is the text of the welcome address delivered by Prof S C Sharma, Director, IBS-Gurgaon during the IBS GURGAON CONVOCATION – 2015. It is indeed a matter of distinct privilege for me to extend a very warm welcome to our Chief Guest Dr Mangu Singh Managing Director, Delhi Metro to this convocation ceremony. 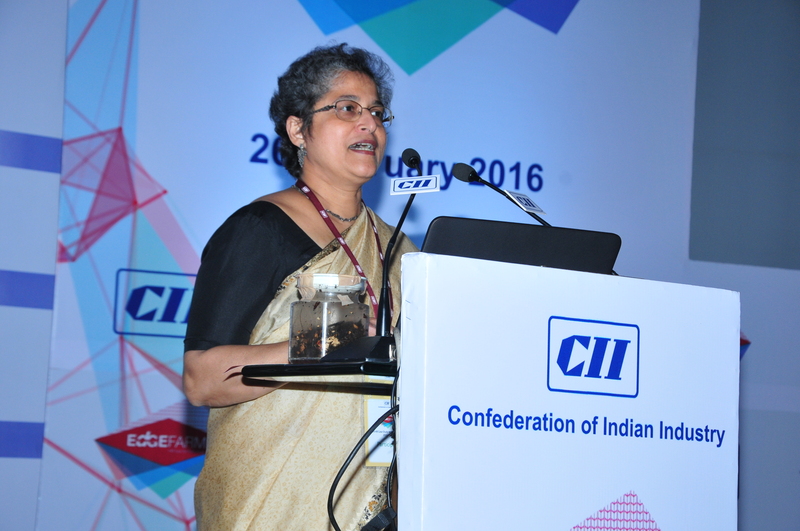 Dr Mangu Singh is a well known personality and is a symbol of excellence and outstanding accomplishment in the field of urban infrastructure, particularly Rail Transport planning, developing innovative monitoring systems leading to setting up of new standards for program execution and management. Dr Mangu Singh graduated in civil engineering from University of Roorkee (now IIT Roorkee) in 1979 . Thereafter, he got into the Indian Railways Services of Engineers (IRSE) in 1981 . Dr Singh joined Delhi Metro Rail Corporation (DMRC) in 1997 in the capacity of Chief Engineer/Chief Project Manager and moved upwards to the positions of Executive Director, Director (Works) and has been Managing Director since December, 2012. Dr Singh is also a recipient of various prestigious awards and honours like the National Award (Railway Week Award 1996) for his contribution in completing the Kolkata Metro Rail Project, distinguished Alumni Award – Global Meet IIT (Roorkee) 2007 etc. 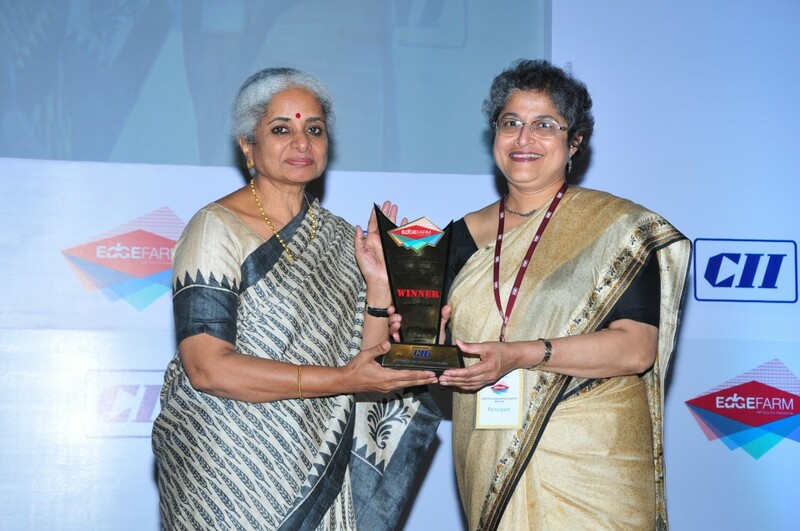 and Engineer of the year award 2012 by IEI. Dr Singh has published/presented many technical papers in National and International Journals/Conferences etc. We are deeply grateful to you, Sir, for finding time to be with us as Chief Guest for this august ceremony. Our young graduating students have been keenly waiting to hear your journey in one of the most prestigious institutions in the country and how you have made a difference through the sheer grit of your personality and persuasive ways in getting the best out of people and material resources around you. It is my pleasure to extend a very special welcome to Wing Commander Mr Raghunath Reddy, Registrar IBS who has flown from Hyderabad to be a part of this celebration. Mr. Reddy has been rendering a very valuable and priceless service to IBS. The range and depth of his contribution to IBS during last fifteen years is beyond description. His invigorating leadership echoes in every sphere of this great institution and helps it in soaring higher and higher levels of all round success. I extend a very welcome to our two distinguished guests of honor from industry Mr Vaibhav Srivastva and Mr Mridul Srivastva . Mr Vaibhav Srivastva is an engineer and Masters in Business administration and has around 15 years of standing in corporate world. He has been CEO of 5 companies in Qatar and Dubai under AL Sulaiman Holdings. He brings with him sound experience of sales, business development, product management and business planning. Mr Mridul Srivastva , is currently heading HR Department of Hero Financial Corporations He has 11 years of experience in several sectors including hospitality , real e state and NBFC. He has been extensively promoting the use of E-Learning and blended learning throughout the organization. We extend a very warm welcome to our distinguished guests Dr S K Kaakran and Dr O P Gupta, former Director IBS Gurgaon . We are also deeply appreciative of the presence of parents, guardians and friends of our graduating students. Many of you have made great efforts to join us today. Our most grateful welcome to everyday. 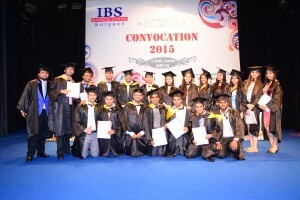 It is a matter of great honor for me to be a part of ICFAI Group and IBS family. 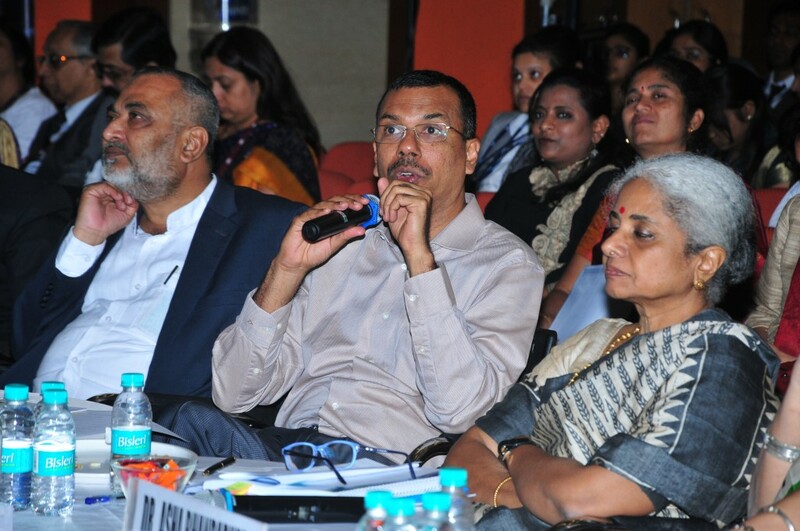 It would be contextually relevant to share briefly the journey and accomplishments of this great institution which has redefined the concept of management education in India and made perceptible impact on the life and career of thousands of students in the country through a vast pan- India network of 11 universities and 9 IBS Campuses located at Ahmadabad, Bangalore, Dehradun, Gurgaon,Hyderabad, Jaipur, Kolkata, Mumbai and Pune. 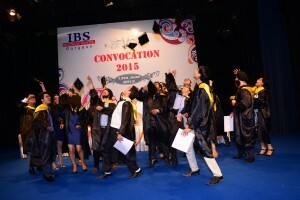 The IBS campuses offer two year, full-time Postgraduate Program in Management and continuously endeavor to meet the changing needs of corporate and businesses. 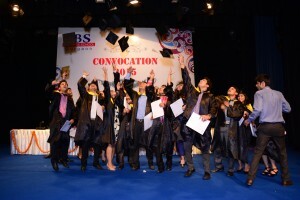 Since its inception, IBS has been consistently ranked among the top Business Schools of India providing excellent academic delivery and transforming the students into leaders for the future. 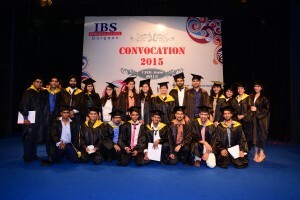 IBS Gurgaon pass-outs have been in ever increasing demand and very many of them are holding senior positions in large number of companies and business organizations covering almost all major sectors of economy including IT, Banking and insurance, Analytics and consultancy, credit rating, digital marketing and marketing research, micro finance, etc. I congratulate the dear graduating students and their proud parents. It is a great day, one we have been planning and waiting for. It is gratifying to look at all the familiar faces of class of 2015. My dear students, in many parts of the globe convocation ceremony is called commencement. It is a unique moment to look through the memory lane of the years gone by and also to look ahead at your dreams. The great Chinese philosopher Confucius once said,” By three methods we learn wisdom: first by reflection, which is noblest; second by imitation, which is easiest; and third by experience, which is bitterest. I have also contemplated on my life and career and felt that a few thoughts might be of some relevance. Firstly, Graduation is not the end of learning. In fact, your onward journey is bound to provide ample situations necessitating validation of the utility of past learning in grappling with the problems encountered in daily life, both at work and beyond. In the light of your experience you have to initiate the process of unlearning and relearning. It must be appreciated that all forms of education and knowledge is aimed at making life more meaningful and productive. We have made all possible efforts to share with you knowledge and skills and trained you in the art of knowing the unknown and dealing with it deftly. Secondly, in the coming years and decades many things will change. You may switch over to a new company with a different profile. Your superiors may be professionals with markedly different skill set with wide variety expectations from you. 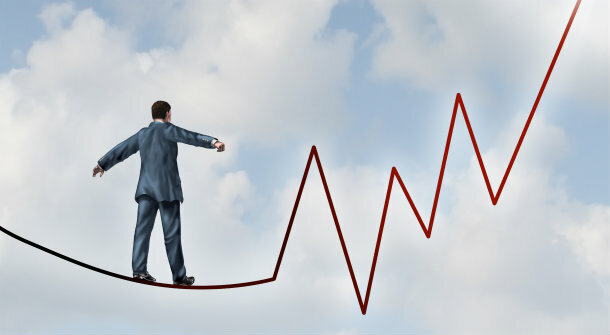 The nature of challenges in the market place may undergo huge transformation swinging from buyers’ market to sellers’ market, from domestic market to global market, from boom to burst and so on.. In this ever changing scenario characterized by hope and despair, a few things will always be helpful. The keen desire to add value by being an effective team player, a leader, a researcher ,an analyst- all rolled in to one with an infinite capacity to adjust, negotiate, reconcile and innovate are some of the attributes of successful professionals . You must strive to remain relevant in all situations. These qualities will endear you to all people you would come across in your long and versatile career. My dear students please appreciate that every change presents opportunities. Develop the third eye of wisdom which would enable you to discern opportunities in every challenge. 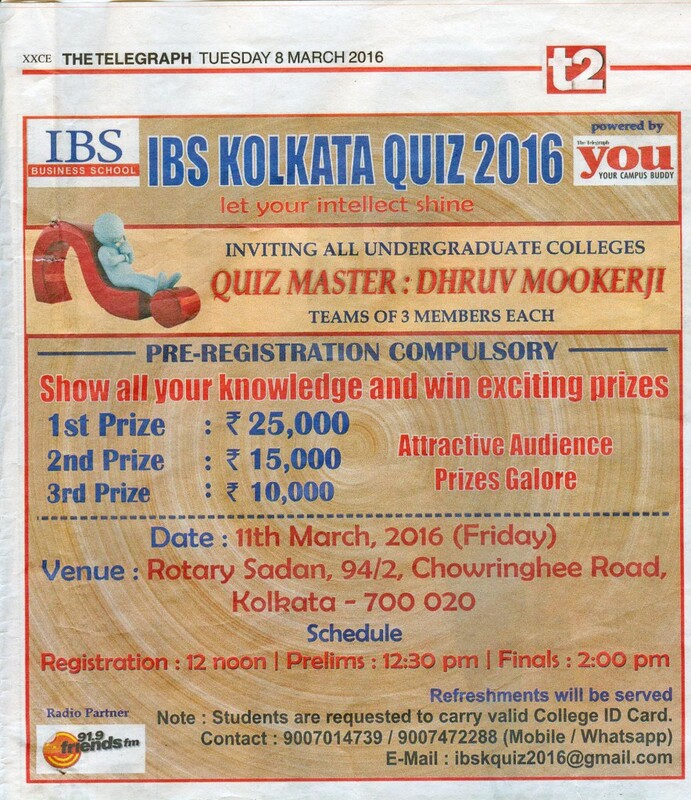 I am sure our Chief Guest would touch upon this subject during his Convocation Address. I wish the graduating students all the very best in all their endeavors. You would be our ambassadors for all times to come. Today you also graduate from being a student to becoming alumni. We value our alumni as much as our students. We would be very happy if you continue to be in touch with us. Many of our alumni visit their Alma meter as guest speakers; share their experience and success stories. 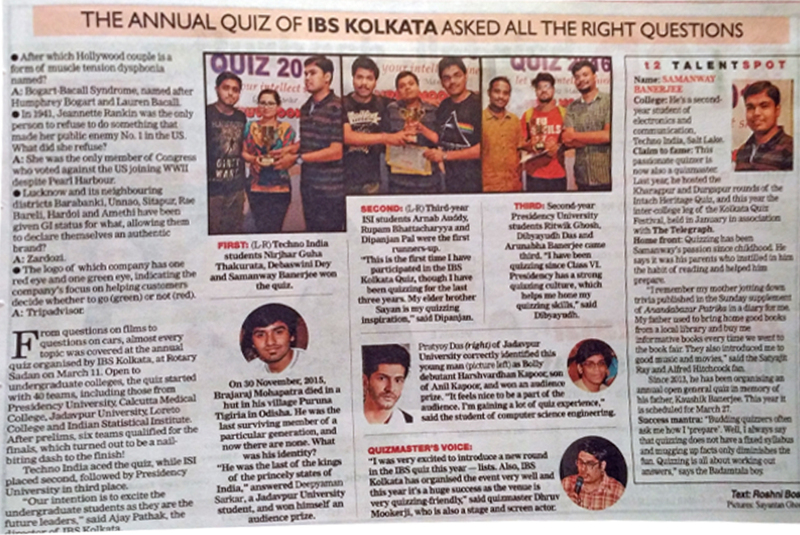 They become a highly credible and perennial source of inspiration for the students. I once again extend a very warm welcome to our Chief Guest, Guests of honor and all those who are a part of this great ceremony.